Tired or renting barely usable carpet cleaning machines? Breaking your back fighting dust, dander and grime? Let the Carpet Pros take care of all your carpet cleaning needs. We know you’d rather be out on the water or sipping cocktails on Central than cleaning your carpets… so let us do the job for you. 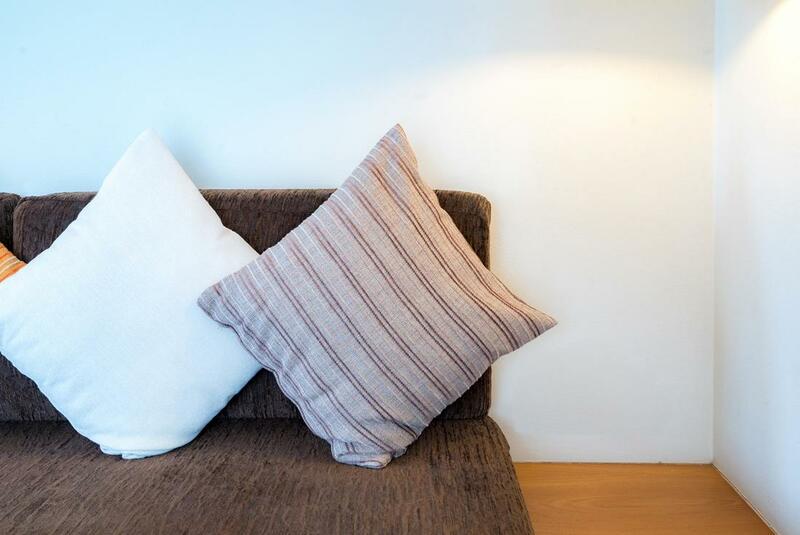 From rug and upholstery cleaning to basic steam cleaning and carpet cleaning, we can get the job done professionally and in a much more efficient manner. Our professional carpet cleaning services take away the hours of strenuous labor needed to restore your home to a presentable state. We know you’d rather be living outside, than working indoors, and our team of industry trained pros are ready and waiting to help you with even your largest carpet woes. Carpet Pros have years of experience in the carpet business. From rugs to shag, we’ve been there and done that, so you can be assured we know exactly what to do with your carpeting. Our company was founded on a practice of returning your home into a state we’d be happy to inhabit. We clean your home the exact same way we’d clean our mothers… with pride and a little love. We’re not a spit and polish kind of place. We love getting elbow deep in your dirt and deep cleaning your every need. Our principles of practice are easy to understand… treat every customer the way you’d want to be treated and provide all services as effectively as possible. 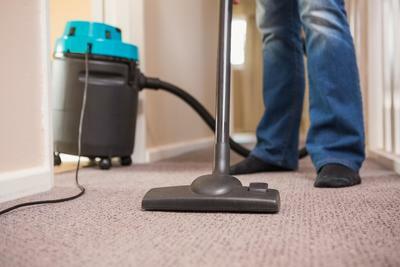 Our team does everything to restore your carpets to a safe and sound condition. We’re masters of the stain, ninjas of the footprint, and dirt and dander rug warriors. We understand what it takes to maintain a house, and believe that a house should be well lived in. That comes with children, pets, parties and light entertaining—all of which can leave a mark on your carpet. Our steam cleaning services can remove the deep down dirt that your eyes can’t even see. More often than not, our customers are shocked at the color of our water when we’re done. Our professional carpet cleaning services keep your house spick and span so you don’t have to lift a finger. Your home is where you spend most of your down time so you deserve to let it look the way you intended. Our residential stain removal and carpet cleaning services provide St. Petersburg and area resident’s fast and effective solutions to even the biggest carpet nightmares. From steam cleaning to upholstery cleaning, we’re your one-stop shop for all your carpet cleaning needs. Our highly trained team of carpet cleaners make your business look good! We know that businesses need to look good to sell their products. We also know that you can’t ask visitors to take their shoes off at the door. Our commercial carpet cleaning services afford your business the very best at hours that are conducive to you. From front office to back of house, our service professionals will treat your business like our home. You can trust us with all of you business and commercial needs. Area rugs are great on hardwood floors or over existing carpet. They can really bring a room together, protect what’s underneath and look great! Unfortunately nothing is protecting them from daily foot traffic. Let our experienced staff remove the wear and tear from your area rugs. 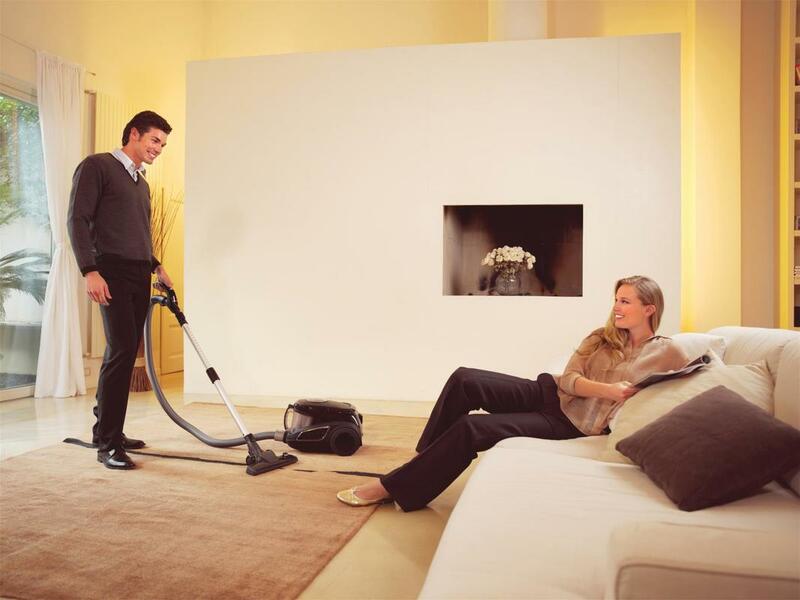 Our steam cleaning machinery provides gentle yet efficient cleaning, leaving your area rugs looking brand new. Don’t keep buying new rugs for your home. Economize, and let Dependable Carpet Pros restore the look of your area rugs in less than a day. Children and pets can leave their mark on your most valued upholstery. Ice cream drippings, paw prints and the unavoidable monster stain can date your furniture and the look of your home. The Carpet Pros can attack any upholstery job leaving it looking like you just purchased it from the local designer boutique. 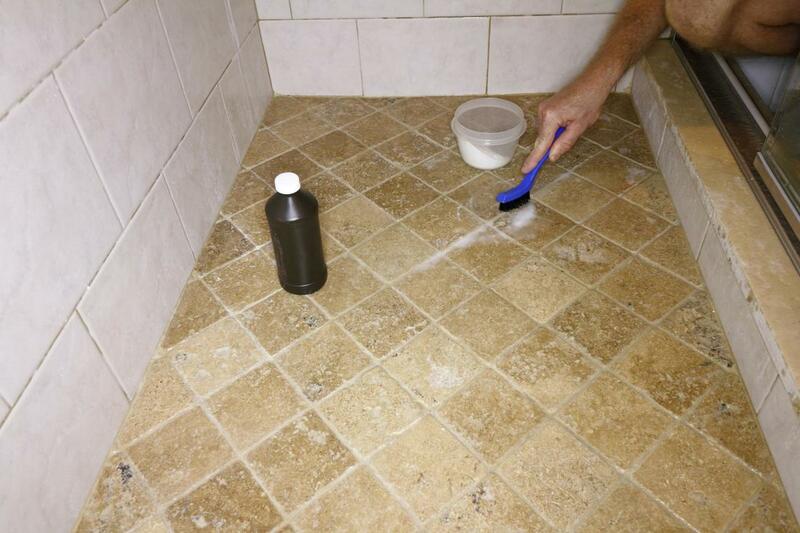 It may not be carpet, but we do tile and grout cleaning too. Whether it’s your kitchen’s backsplash, your foyer’s tile or your bathroom’s shower, we can clean your tile and get rid of stained grout in the blink of an eye. We’ll restore your tile to the look the manufacturer intended. Pets can be man’s best friend, but they sure are your carpets enemy. 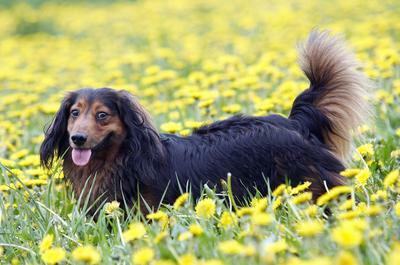 Long term pet presence can leave a lasting impression on your nose. Pet odor builds up over time in the form of oil and dander. The Carpet Pros can remove those smells in a jiffy. Gone are the days of potpourri and air neutralizers from your favorite home store. We’ll leave your air smelling natural and fragrance free. 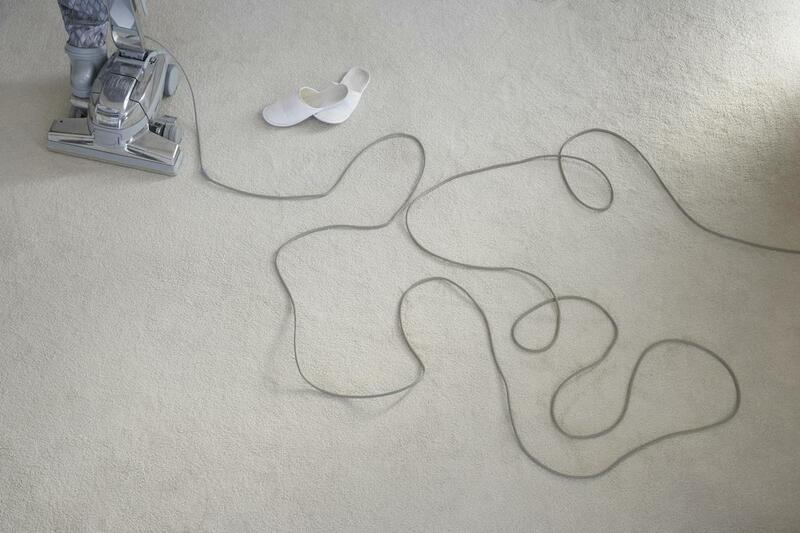 ​Are you looking around at your carpets right now wondering where to start? Have your pets been out in what seems like a hurricane and have just tracked mud all through your house? Don’t worry! St Pete Carpet Pro is in touch 24 hours a day. Simply visit our contact page and send us an email and your carpets will look like new in no time at all. “I have three German Shepherds, all of whom call my living room home. Every day I would come home to what I affectionately called “the whiff.” You could smell the dogs the minute you walked through the door. St Pete Carpet Pro left my house smelling like new again! Highly recommend.” Darlene F.K. “I have 11 grandchildren who visit me every weekend or so. My house had begun to look like something you’d see in a thrift shop. The Carpet Pros got out all of my stains…even the ones that had been there for a long time! I use them 4 times a year now!” Ellen C.
​“I used to rent a carpet cleaner from the grocery store. When they did work, I usually ended up spilling the dirty tank of water back on the ground. St Pete Carpet Pros did a way better job than I ever could have… and it didn’t take all weekend. Should have used them a long time ago.” Patrick A.